BEAUTIFUL HOME! This lovely townhouse has a lot of upgrades! 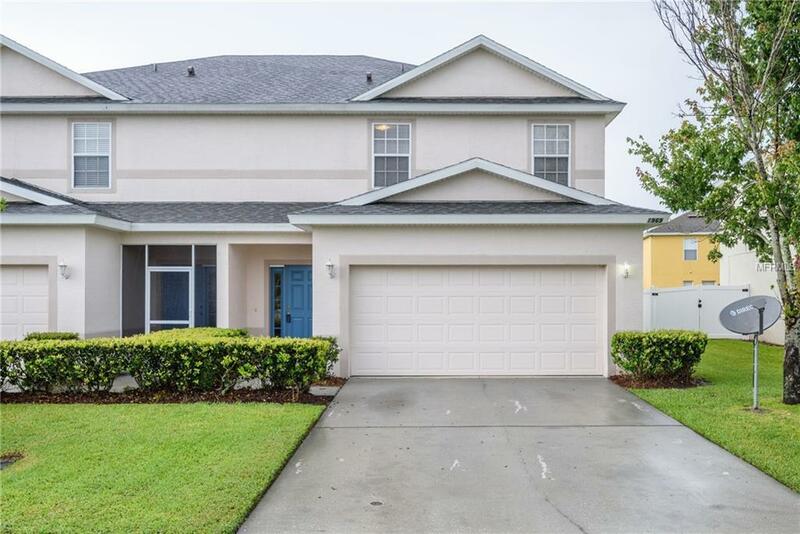 Spacious 4 bedrooms and 2.5 baths. The spacious master bedroom features a large walk-in closet. The master bathroom features a large walk-in shower and tub. An updated kitchen with BRAND NEW STAINLESS STEEL APPLIANCES. A nook area and an open Great Room perfect for gatherings. The bedrooms are all located upstairs with carpet flooring all throughout the upstairs. New Roof, New Exterior Paint. New Appliances, New laminate floor, and New ceramic floor. close to the Beach, Restaurants, Expressways way nearby, Do you like sports? Coraci Field with 50 acres, Baseball, Softball and Soccer field. Great Location and a peaceful community.